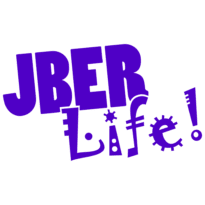 Youth Centers | JBER Life! Staff members are equipped with tools and program support to develop, plan, implement, evaluate and improve programs and maximize their ability to serve young people. 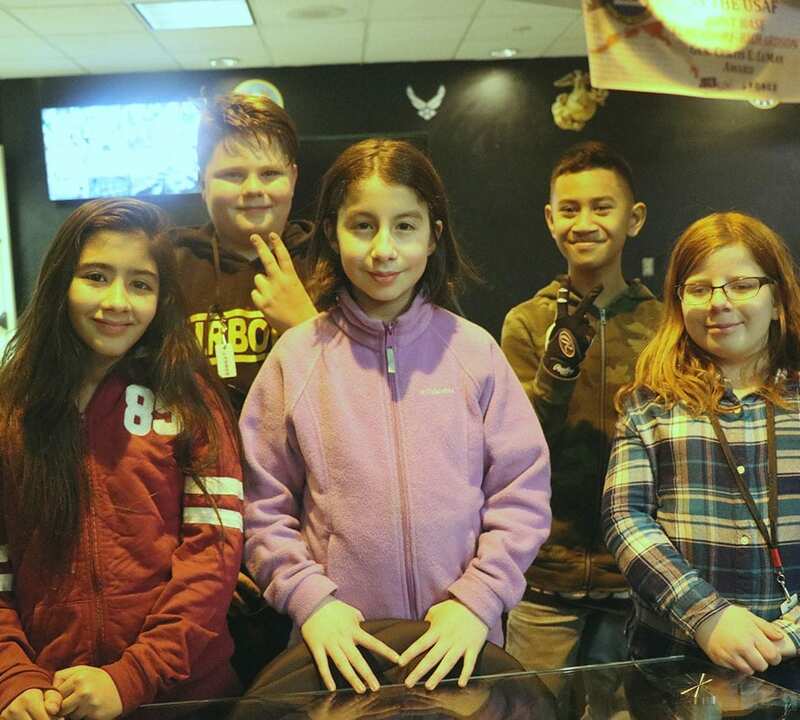 The Youth Sponsorship Program links the incoming youth with an age appropriate youth living at JBER in order to make the transition here easier. They can communicate prior to arrival about schools, sports, recreational activities and what is available at JBER. If you are interested, please fill out this form. All youth activities require a valid Youth Programs Membership. 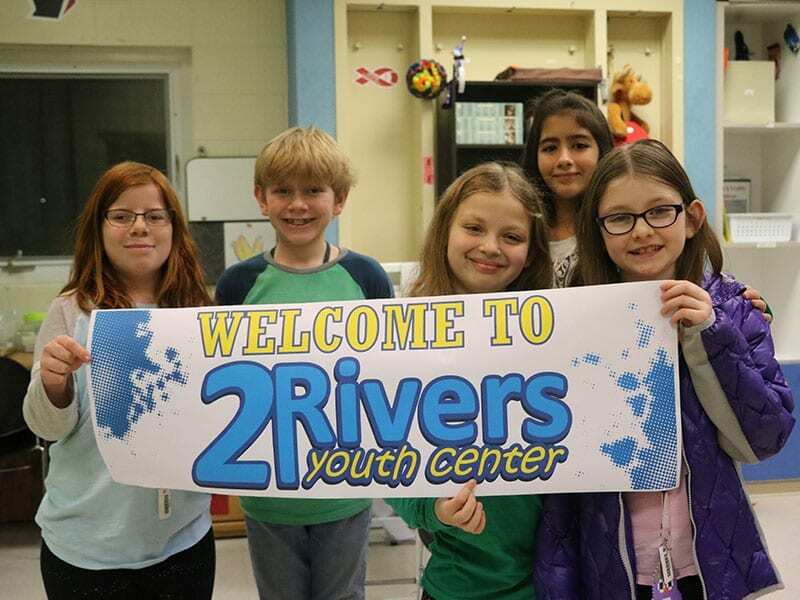 In addition to the membership fee, the parent or guardian must complete all required paperwork and register through your preferred youth/teen center. 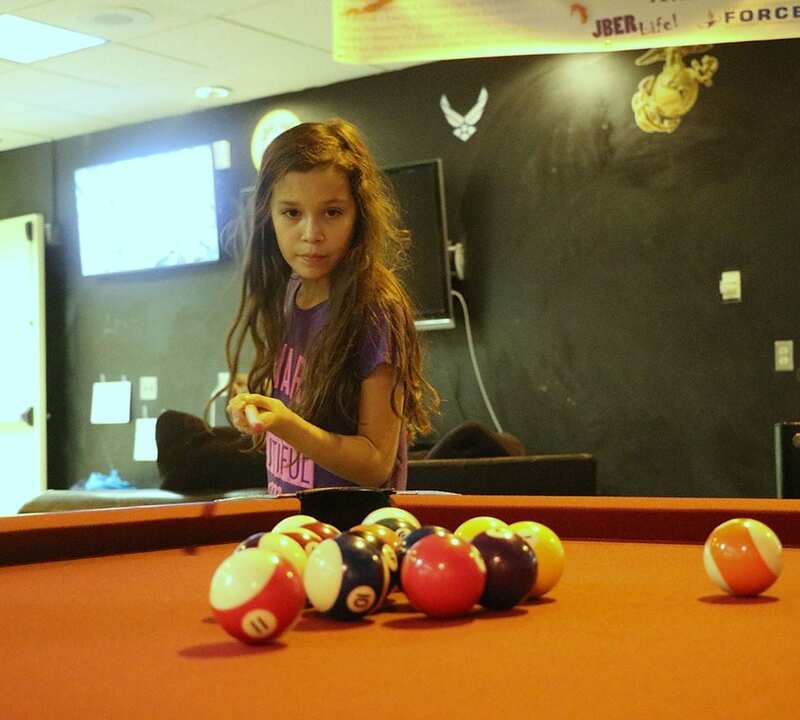 Non-members may use Youth Programs facilities as a guest for a maximum of 2 visits prior to becoming a member. Guest passes are not valid during school holidays/breaks or special events; additional non-member rates will apply for these activities. There are several ways to become involved with Youth Programs. The Youth Parent Advisory Board (Y-PAB) is for interested parents of teens and youth to assist, advise and guide the Youth Activities Directors to develop the best possible programs. Parents and Guardians are encouraged to volunteer with special activities. If you are interested in a guest speaker to speak about a hobby, interest, or your career field please contact us! Youth Programs has an open door policy and appreciates your feedback and suggestions. 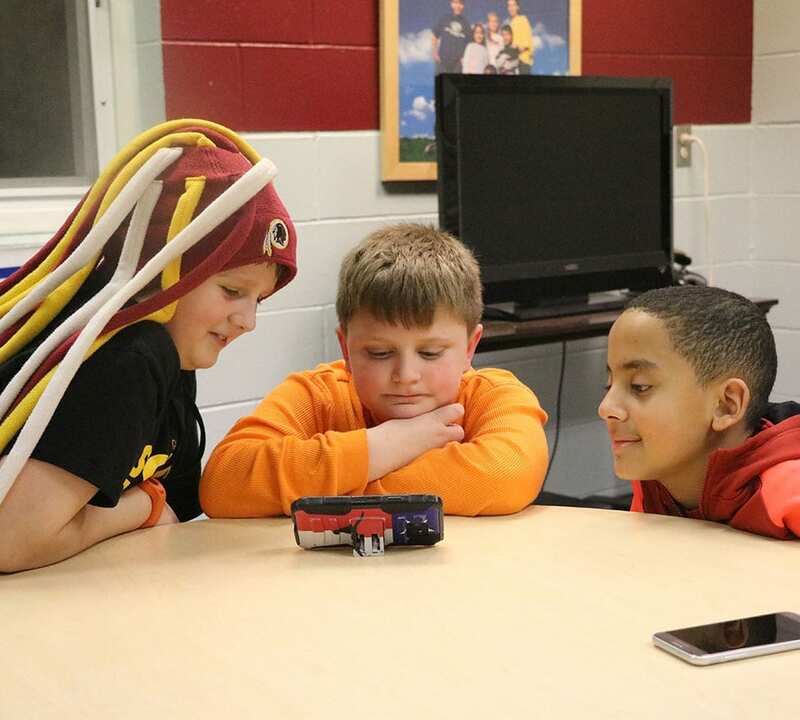 Our programming utilizes the Boys and Girls Clubs of America (BGCA) and 4-H curriculum. 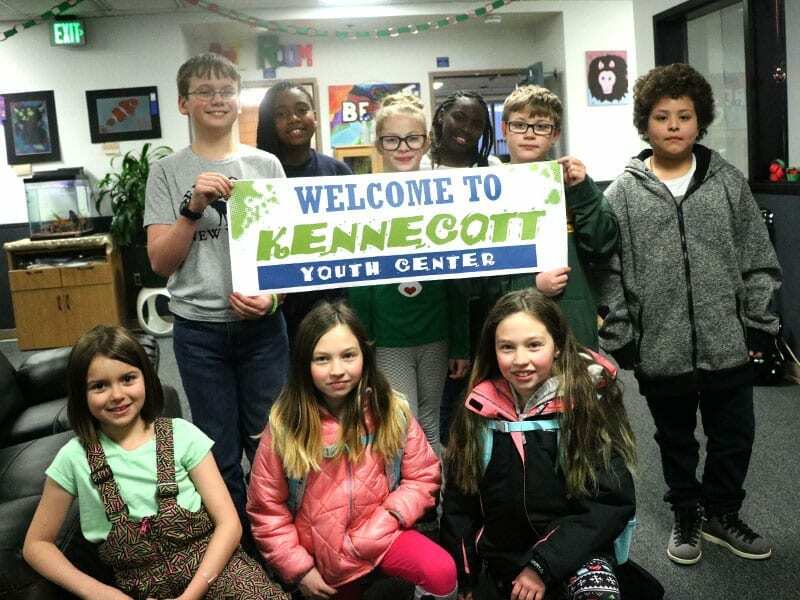 Programs are varied to promote character development, educational and career opportunities, health and life skills, plus the arts and creative expression. Youth Center: Mon. – Fri. 2 – 6 p.m. Teen Center: Mon. – Fri. 2 – 8 p.m.
Front Desk Hours: 1 p.m. – 5:30 p.m.